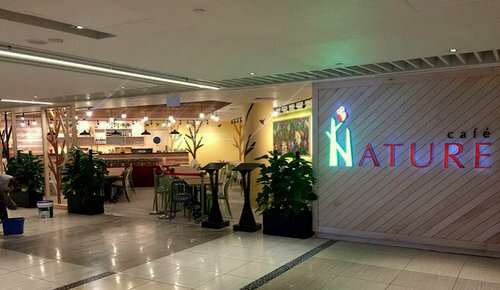 Vegetarian restaurant Nature Cafe has four locations in Singapore, one of which is within Suntec City Mall (3 Temasek Boulevard). Nature Cafe offers the finest vegetarian cuisine (from regional cuisines including Western and Korean), prepared by a team of dedicated professionals, who are committed to delivering superior vegetarian meals and unmatched service. Highlights on the restaurant chain’s menu include, for example, Monkey Head Mushroom Stone Pot Rice, Creamy Spaghetti, Chicken Abalone Porridge, and Preserved Vegetable Stew. The official Nature Cafe Instagram account is available at www.instagram.com/naturecafesg/. Following the Instagram account, you’ll receive updates about the restaurant chain’s promotional offers, their events, plus more.